Too cold to dive at home, but not enough time on holiday to complete the full PADI scuba course? 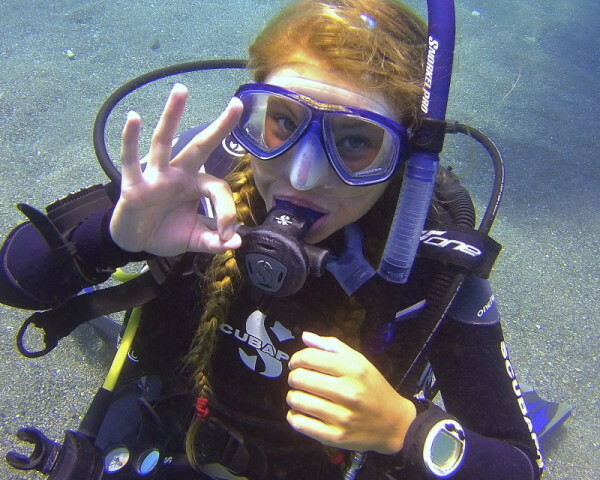 Then the PADI Open Water Diver Referral method is the perfect one for you! Complete all Knowledge Development sessions at your leisure with your local PADI centre and learn the practical basics of the Confined Water sessions in the comfort of a warm swimming pool. Then on your next holiday to the Costa del Sol, Spain, complete the PADI Open Water Diver course in the stunning Mediterranean… and in only two days! Make sure to bring your logbook with up-to-date Training Record and Referral form signed by your previous Instructor. You can find out more about the full PADI Open Water Diver certification on the PADI Open Water Diver page.